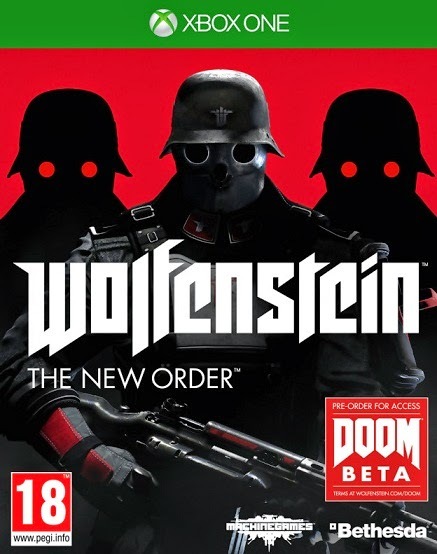 The release date of Wolfenstein: The New Order is not far and PC gamers are always wondering what is the correct configuration to be able to run the game, Bethesda Softworks gives us information and like most FPS Today, we will have to have a powerful machine that takes the road. Well, we are still far from the Recommended Configuration, but better to have a configuration that need to play the game in good conditions. The American publisher the opportunity to slip some valuable data for console gamers. The release date of Wolfenstein: The New Order in the Europe is set for May 23.